After introducing it to my two friends, we spent a night beating it. Well, my one friend went 100 yards dragging his right leg the whole way, but it was deemed fine by the game. After you give up on that, check out this funny GIF. 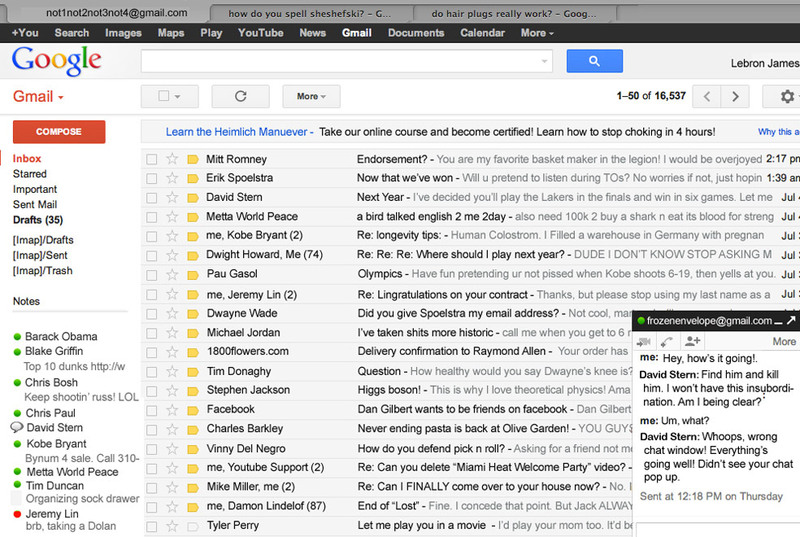 A hilarious look into LeBron James‘ email account from the guy who wrote Sh*t My Dad Says, Justin Halpern. Last Wednesday, a Denver man was awarded $7.2 million for being diagnosed with “popcorn lung,” possibly from inhaling the artificial butter smell of the microwave popcorn he ate. This has got to be up there with the McDonald’s hot coffee lawsuit, which had just a $2.9 million verdict, because the man kind of asked for it, eating two to three bags of microwave popcorn every day for ten years. 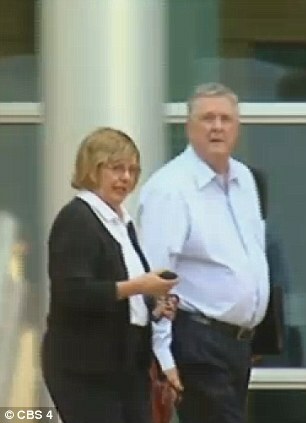 In a post-verdict interview, he remarks that he “probably looks like a fairly healthy guy.” Yeah, I’m pretty sure you wouldn’t find anyone to agree with you, but have fun with your millions.